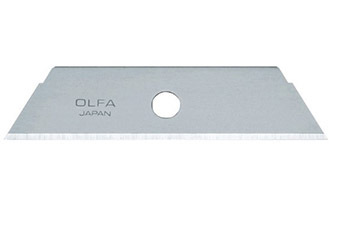 For use with food or in moist environments. 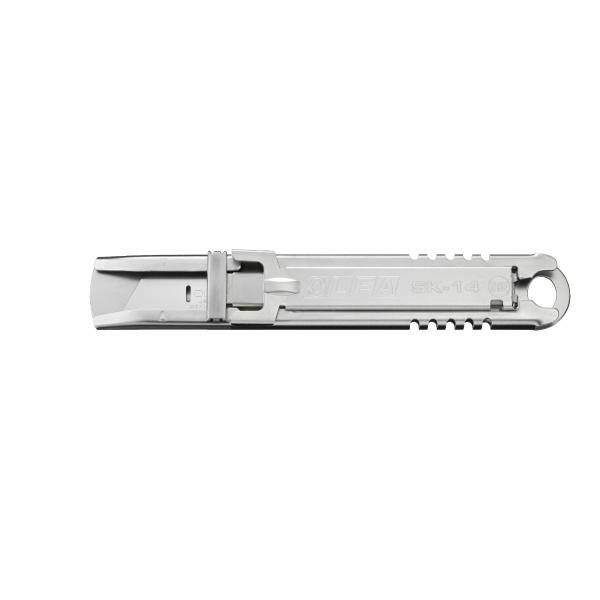 Mountable in the sk-4, sk-9 and sk-14. 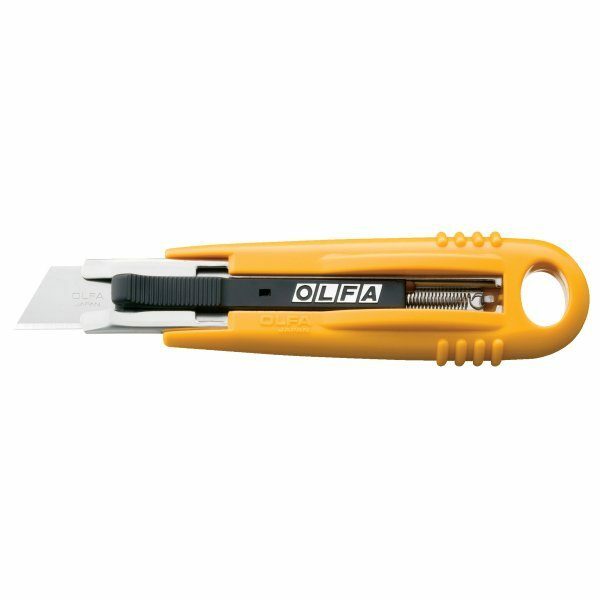 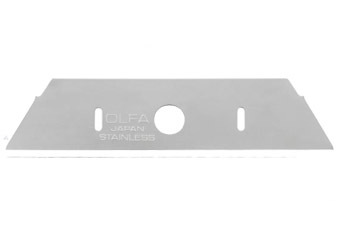 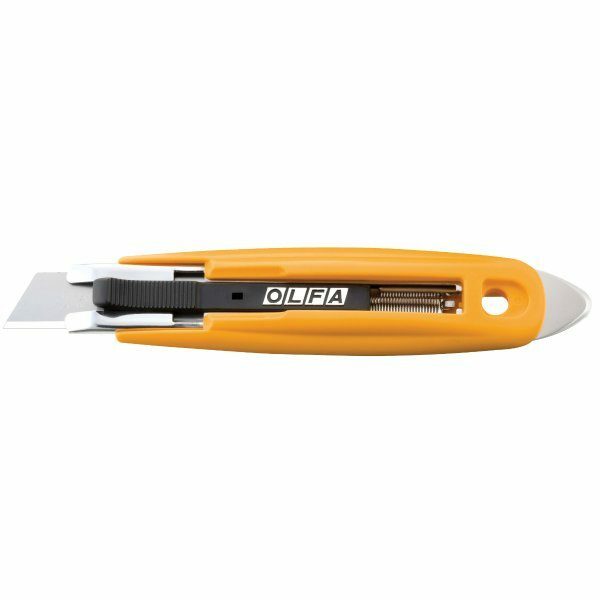 Replacement blades for Olfa’s SK-14 stainless steel self-retracting safety knife.